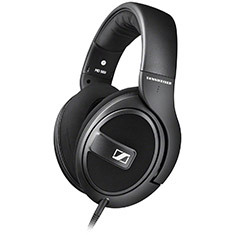 If you are looking for power, clarity and a range of excellent features, then Sennheiser headphones are the products for you. 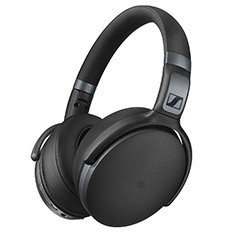 This world renowned audio brand creates a range of headphones that are ideal for gaming, music, production and a whole lot more. Sennheiser has become synonymous with quality, with their products being durable enough for regular use, while still providing optimum performance at all times. 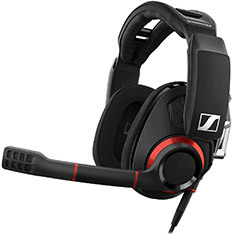 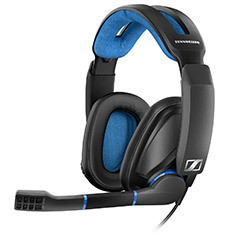 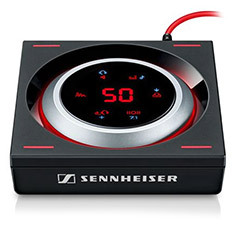 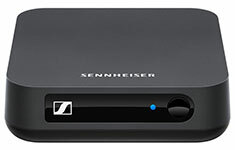 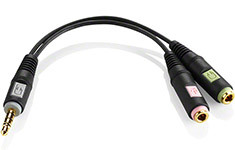 Sennheiser headsets are also preferred by many for professional gaming around the world, due to the precision German engineering as well as the quality noise-cancelling microphones. 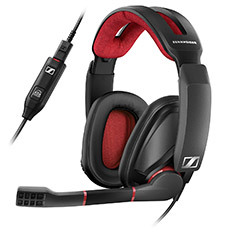 Nowadays sound is essential when it comes to gaming, so don't let your headphones cost you at a crucial moment. 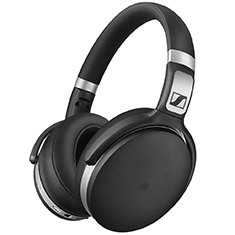 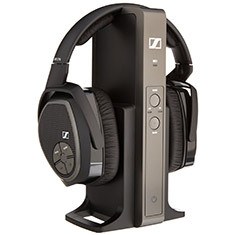 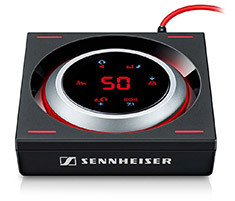 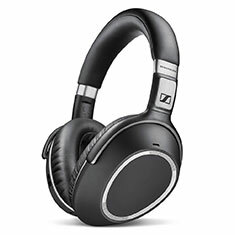 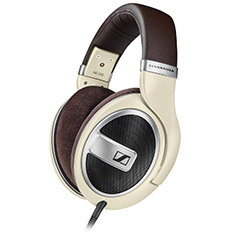 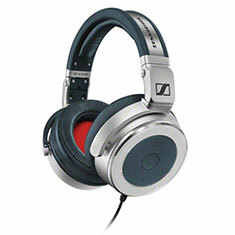 Browse the range of Sennheiser headphones available through PC Case Gear now.